New Event Dates for the Season Coming Soon! Easter weekend, Mother’s Day, Father’s Day, Independence Day celebration events plus Craft Beer and Wine Tastings! 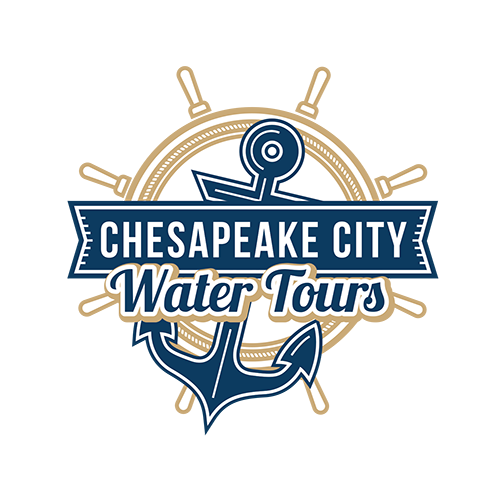 Chesapeake City Water Tours is a tour boat and ferry service company located in Chesapeake City, Md. Specializing in Sunset Cruises and Private Charters along the C & D Canal and surrounding waterways.